The City of Mt. 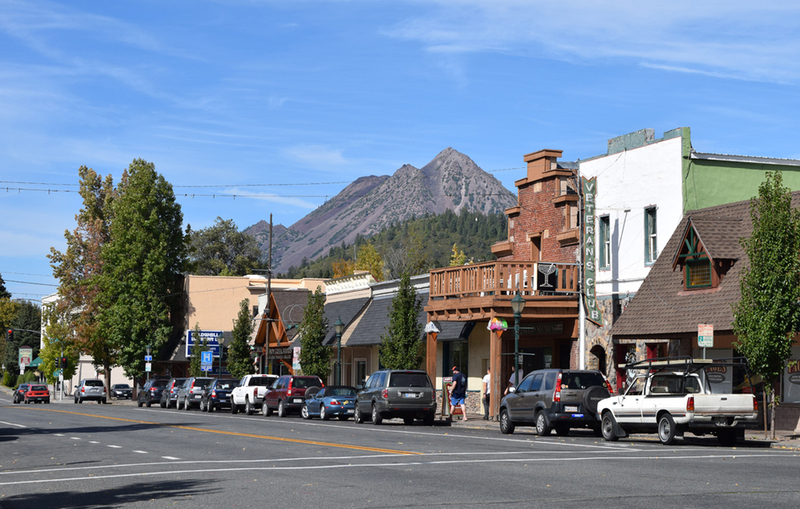 Shasta is located in the southern part of Siskiyou County, approximately 60 miles from the California and Oregon border. 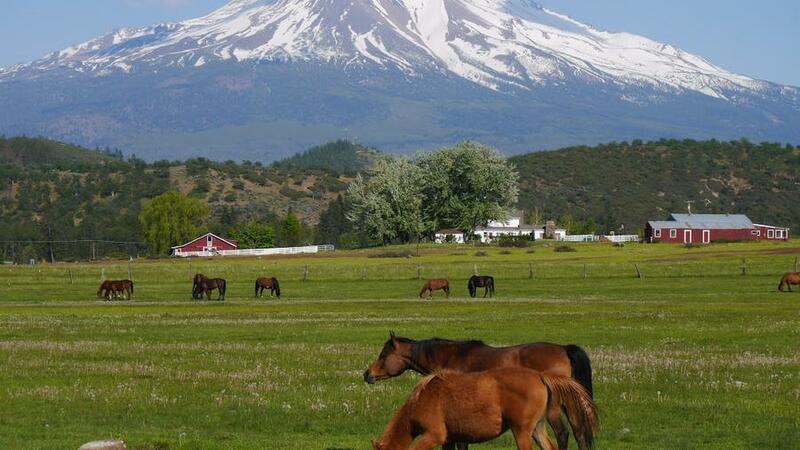 Mount Shasta City is situated at the base of the southwestern slope of Mt. Shasta, a 14,162-foot volcano and second highest peak in the Cascade Range and in the United States. Mount Shasta City elevation is 3,563 feet and the population within the city limits is approximately 3,510 as of 1998. 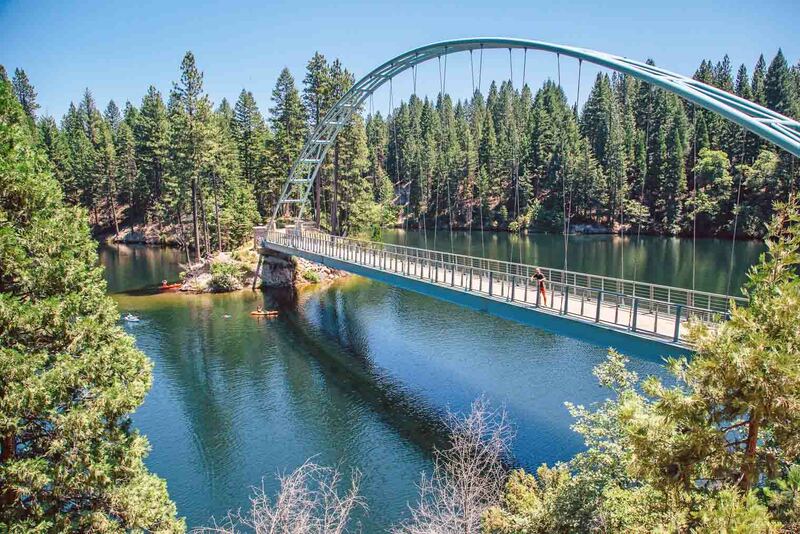 Our valley is surrounded by pine-covered forest and situated within the Shasta Trinity National Forest. Snowcapped Mt. Shasta with all its grandeur towering high in the blue sky, standing 14,162 feet in elevation, alone and massive in size, isolating itself from the rugged peaks that surround it like a lonely pyramid in the desert. Located in Siskiyou County, it can easily be seen for more than 100 miles when you’re traveling on any highway. Mt. Shasta is the second most southerly mountain in the Cascade Range and acts as a divide between northeastern and northwestern California. 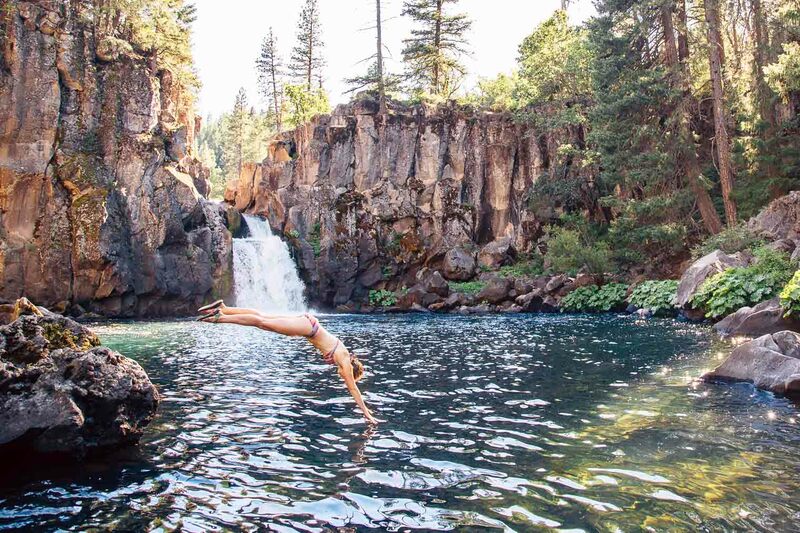 Located in the Shasta-Trinity National Forest and situated within this magnificent area is a paradise of trees, streams, and high mountain lakes. 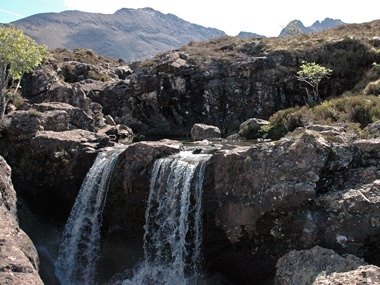 Most of the mountain lakes can be reached by car or four-wheel drive and others are accessible for the hikers only. There are several maintained campgrounds available for public use within the National Forest boundaries. The Pacific jet stream typically sits over the states of Washington and northern Oregon, causing more precipitation and cooler temperatures to encompass the volcanoes in the northern Cascades. During the winter months, the jet stream broadens and shifts south over Mt. Shasta, sometimes sending the bulk of the storms through northern California. The movement of the jet stream causes the area around Mt. 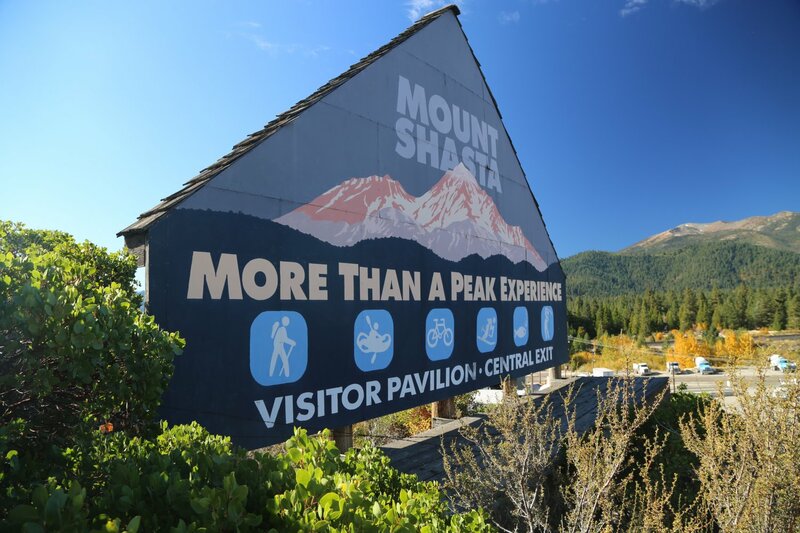 Shasta to have long, hot summers and cold, wet winters which play a vital roll in the growth of the flora on the Mountain. There are abundant species of trees, shrubs, and wildflowers that make dramatic changes with the increase of elevation and their location on the Mountain. We are one of the few places that truly enjoy four distinct seasons. The mean minimum and maximum annual temperatures are 37 degrees F. and 62 degrees F. respectively. Average minimum temperature is 25 degrees F. in January; the average maximum temperature is 85 degrees F. in August. Average annual precipitation is 37 inches, average snowfall in the city from November to May is 96 inches. Snow depths in the city can average two feet. Occasional thunderstorms can occur during our dry summer months and quite often these storms produce summer snowfalls on the mountain. Record Temperatures: Winter, 13 below zero (December 1990); Summer, 105 degrees in (August 1981). In 1854, the first name of the town was Berryvale, after the fields of wild strawberries growing in the area. In 1887, the name was changed to Sisson after J.H. Sisson the owner of a lodge there and the man who laid out the town when the railroad came through the area. The name was changed to its current name by a vote of the residents in 1922. A long history of mythology surrounds the mountain, including legends of Lemurians, Atlanteans, Secret Commonwealth citizens, dwarfs, fairies, Big Foot, and space beings who materialize at will. Mt. Shasta draws visitors from all over the world, some seeking spiritual insight, others to glory in the beauty and natural wonders that “mother nature” has to offer here in this unique alpine region. The Mt. Shasta Ranger Station carries a large selection of maps and books for sale along with several free brochures pertaining to the Wilderness Area and the land within the National Forest around Mt. Shasta. 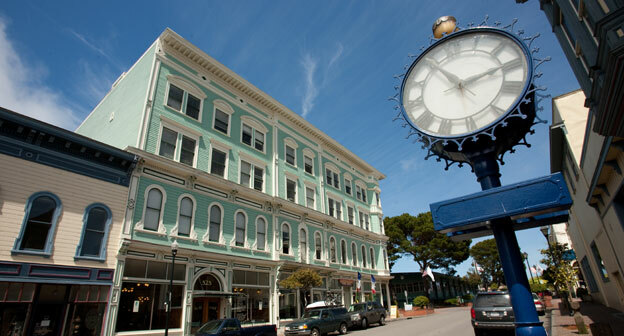 Also, the businesses in Mount Shasta City offer you a friendly hometown way of shopping. For more information, visit the Mt. 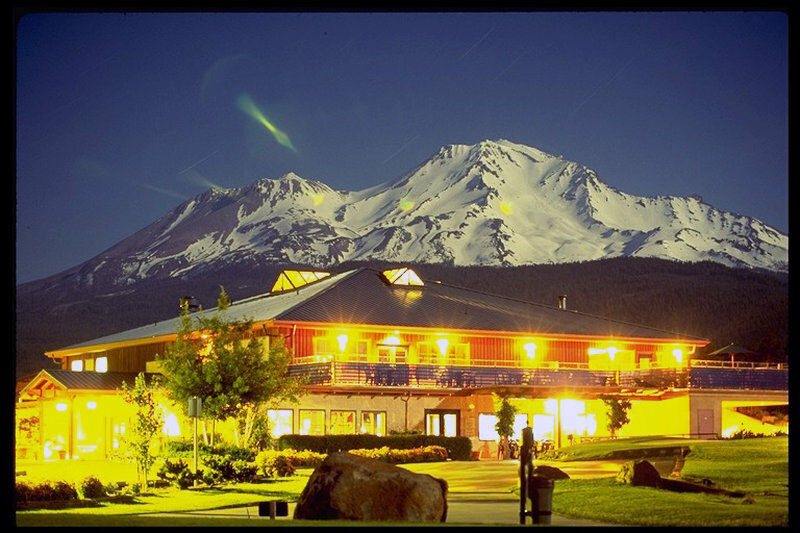 Shasta Chamber of Commerce and VisitMtShasta.com.